KUALA LUMPUR: A piece of aircraft wreckage+ found in June off Tanzania has been confirmed as coming from the doomed airliner MH370 , Malaysia said on Thursday. The debris, found on Pemba Island off the Tanzanian coast, is the latest piece of wreckage to be linked to the Malaysia Airlines jet , whose disappearance remains a mystery. Malaysia’s transport ministry said the piece of debris, which had been taken to Australia for expert analysis, was found to have part numbers, date stamps and other identifiers confirming it came from the Malaysia Airlines jet. “As such, the experts have concluded that the debris, an outboard flap, originated from the aircraft 9M-MRO, also known as MH370,” a ministry statement said. 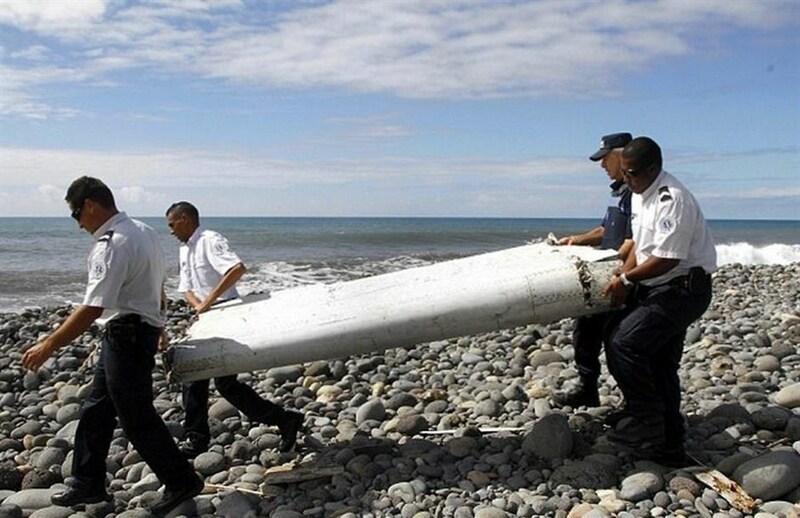 Authorities had earlier said the piece of debris was “highly likely” to have come from MH370. However, the confirmation appears to have so far shed no fresh light on the plane’s fate. The Malaysia Airlines jet was carrying 239 passengers and crew when it disappeared en route from Kuala Lumpur to Beijing on March 8, 2014. It is believed to have crashed into the Indian Ocean, but an extensive deep-sea hunt off Australia’s west coast is drawing to a close with nothing found yet. However, several pieces of debris that apparently drifted thousands of kilometres toward the African coast have been identified as definitely or probably from the Boeing 777. Those finds have confirmed the plane went down but have so far shed no light on why and have fuelled questions over whether the official search is focused in the right area. The Australian-led operation is scouring the seafloor within a remote 120,000-square-kilometre belt of the Indian Ocean where authorities believe the passenger jet went down. An American amateur investigator, Blaine Gibson, handed other possible MH370 debris to Australian officials on Monday, saying several pieces were blackened by flames, raising the prospect of a flash fire onboard. Gibson, a lawyer, who has travelled the world trying to solve the MH370 mystery, told Australian reporters the debris had washed up in Madagascar.